Tonight was a somber evening. I had to say goodbye. As I brewed and drank my last cup of Cookie Dough tea from David’s Tea, I knew that things would never be the same. The loose white tea, which was a splurge purchase during a trip to San Francisco, was one of my favorite teas of all time. Steeping the blend in 208 degree water gives you the taste of cocoa, walnuts and chocolate chips—it was like drinking a cookie, with a taste of tea. The beverage did not even need any sweetener, it was naturally on the sweeter side. And the aroma was deliciously comforting, like that of warm cookies fresh out of the oven. It smelled like chocolate, happiness and childhood. With cookies being one of my favorite foods, and tea a favorite beverage, I should have thought to order more. Cookie flavored tea just is not something you see everyday. But it never occurred to me that it might not always be there. After I prepared that last cup, however, I visited the David’s Tea website to order more (they only have a few locations in the United States, non of which being Michigan), only to find that the tea blend had been a limited edition seller. and this one was the perfect balance of tea and dessert. And people love cookie dough. 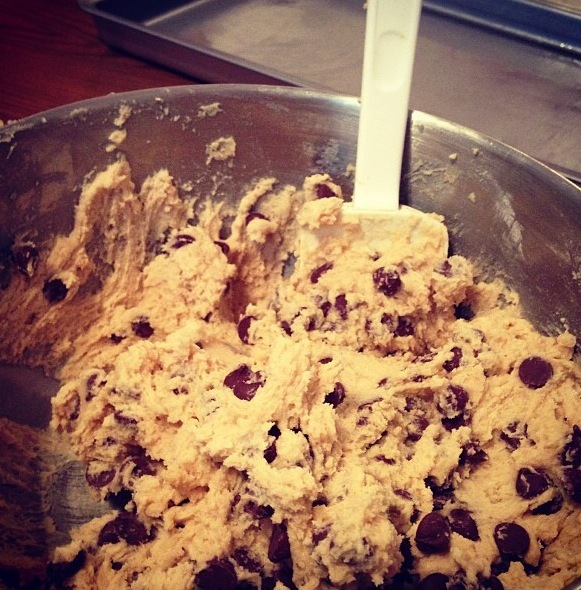 Name one person you know who doesn’t like to sneak cookie dough when baking, or buy it just to snack on. Now just imagine that, in beverage form, without sugar or calories? How could it fail? 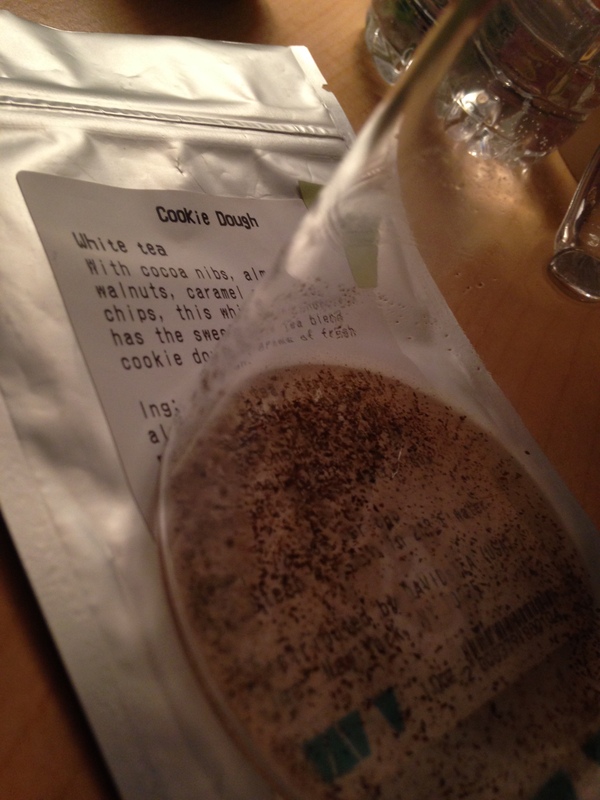 But the fact is, my favorite tea is gone, so I will have to find a way to manage. Everyone who knows me knows that I am a tea junky. I enjoy other beverages as well, but give me a good cup of tea and I will be happy. Some of my favorite blends are loose teas, this tasty tea being one of them. What will replace Cookie Dough in my tea collection? Looking at the David’s Tea website I see a few possibilities. There’s red velvet cake, another dessert brew—a black tea that brews to a bright red shade. That one might be tasty. Or maybe birthday cake, a rooibos blend with freeze dried ice cream and sprinkles – maybe I can have my tea and eat it too. Both sound interesting and tasty enough, but they aren’t cookie dough. I might order them to replace the void in my life, but today starts a new journey—the search for another cookie tea. Stephanie Sokol is currently taking recommendations for a replacement for cookie tea. If you have some tea tips, comment below, email her at sasokol@oakland.edu, or tweet to her @StephanieSokol.